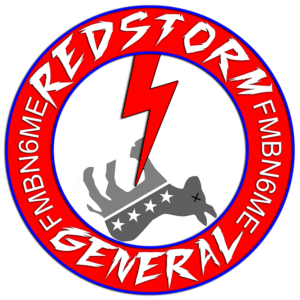 The purpose of /rsg/ is to conduct opposition research on the DNC candidates for the November 6th elections. In the United States it is critical that those who seek liberty take the GOP for their own as the two-party system leaves no option. Many demoralization agents of groups like Correct The Record and its new name Shared Blue seek to push third-party or anti-GOP discourse as this will guarantee the Neo-Marxists seats of power and will allow them to directly attack the 1st and 2nd Amendments of the United States.